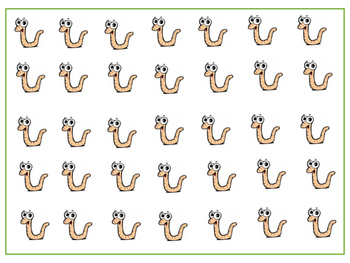 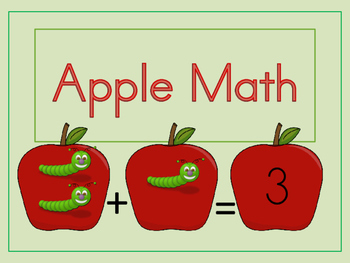 Students can use the worms to model and solve addition problems. 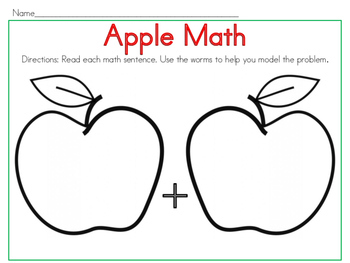 Everything students will need for this activity is included. 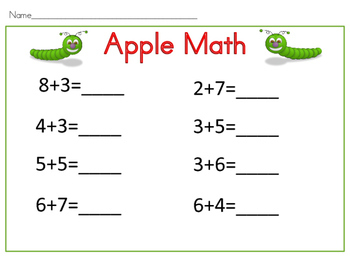 Apple template to set up equation, worms for modeling and addition worksheet.